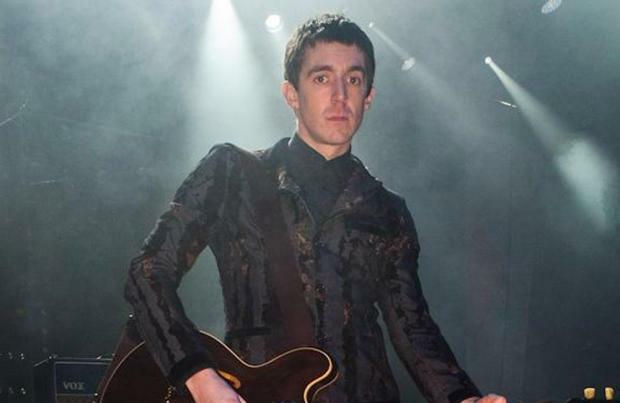 Miles Kane decided to axe the rest of the tracks he co-wrote with Lana Del Rey from his forthcoming solo LP 'Coup de Grace' because they were too "slow"
The 32-year-old rocker co-wrote his latest single 'Loaded' with the 'Summer Bummer' singer and Jamie T, however, the other tracks he worked on with Lana didn't fit the "wild" sound he wanted for the record as they were too slow and mellow like the late Beatles legend John Lennon's music. "This was December through March. I didn't have a world tour planned and they didn't have anything either cos Alex [Turner] is working on his stuff, but, after listening to the songs, I felt like the songs were probably for Miles' solo stuff. "Him and [The Last Shadow Puppets bassist] Zach Dawes are working on that."